Feel Good Friends – The award winning company specialising in fun teaching resources for families and schools that help children to feel happy, creative, calm and special!! 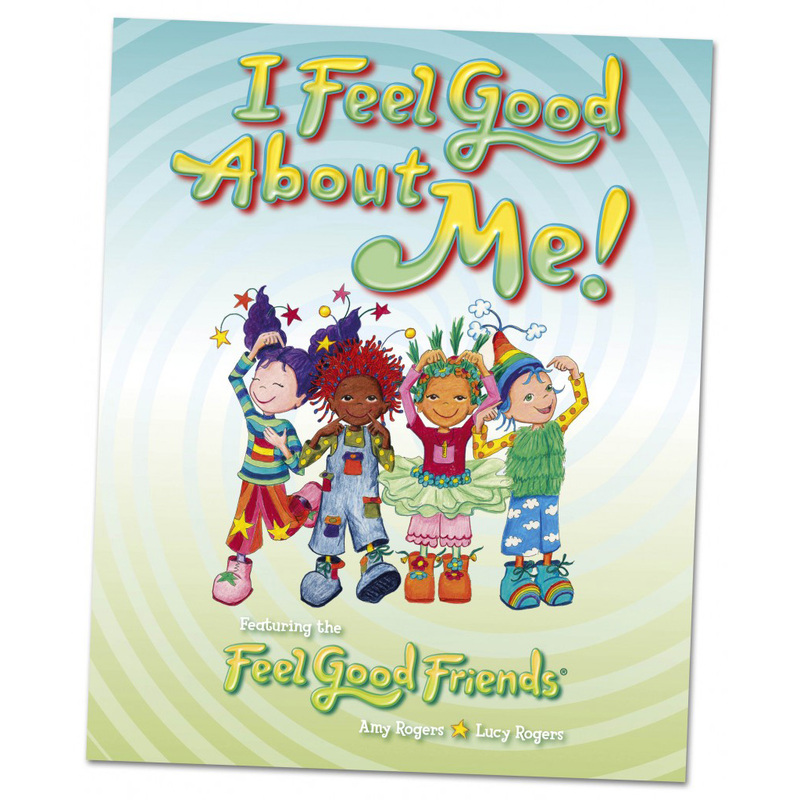 These Feel Good products help to build confidence and self esteem in children, building their emotional intelligence. A great way to teach children about feelings and emotions and create positive beliefs. 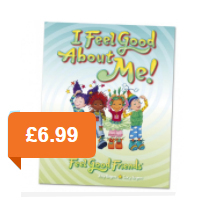 Included in the range is a feelings board game, Children’s affirmation cards, card games, children’s relaxation cd, ‘All about me’ book and feelings posters. Featured and reviewed in The Green Parent and national press. Bring the Feel Good Factor into your home, school or organization and help your children to feel good about themselves and their world! Remember, Happy kids mean Happy grown ups! Have fun and Feel Good! !